Don’t get us wrong: Hard work, good ideas, and conviction are going to get you ahead in your career, not clothes. But does looking just as sharp, creative, and strong as you feel help your cause? Absolutely. All day long. Don’t doubt it for a second. 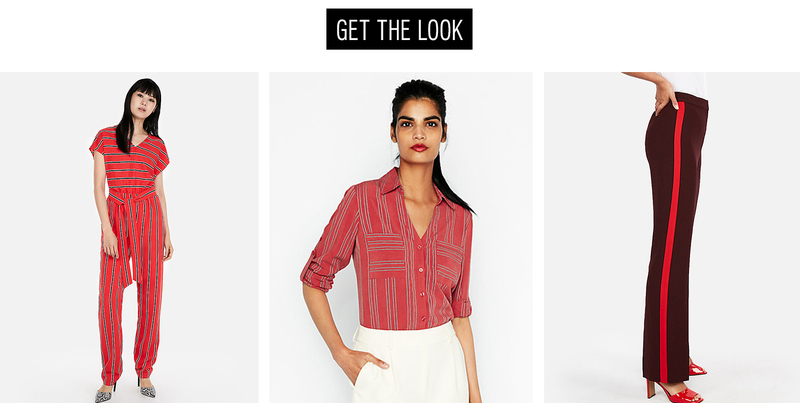 That’s why we set our sights on designing the office wardrobe to end all office wardrobes this fall. 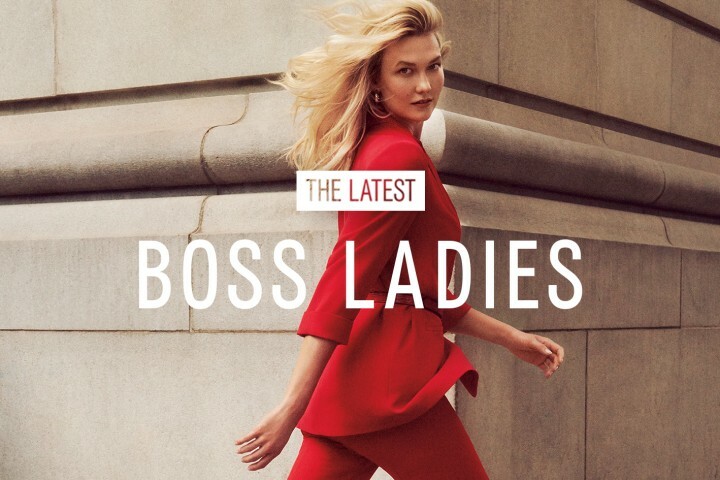 We wanted to make clothes as stylish and smart as the women who shop at Express, so we did suits in CEO red instead of interview-ready gray, blouses in stripes bigger than Wall Street paychecks, and polished coats that help you nail your elevator pitches (or those intimidating silences). Ladies, we have a good feeling about this one. Suit up and see what happens, then report back. We love to see how you rock the look. 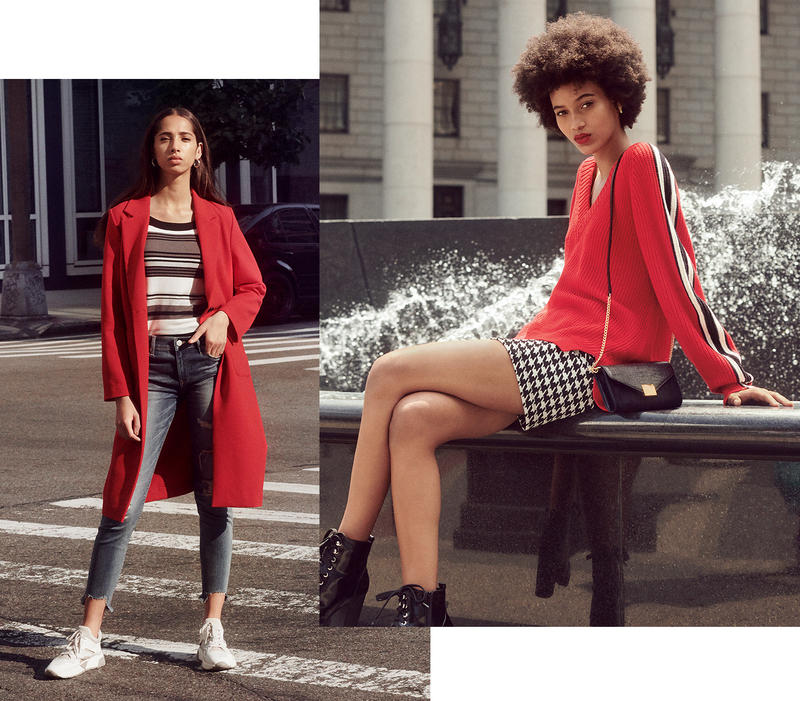 The days of blending in are over—it’s time to let your individuality shine in bigger, bolder spins on classic patterns like stripes and dots and pieces that feel more like you. 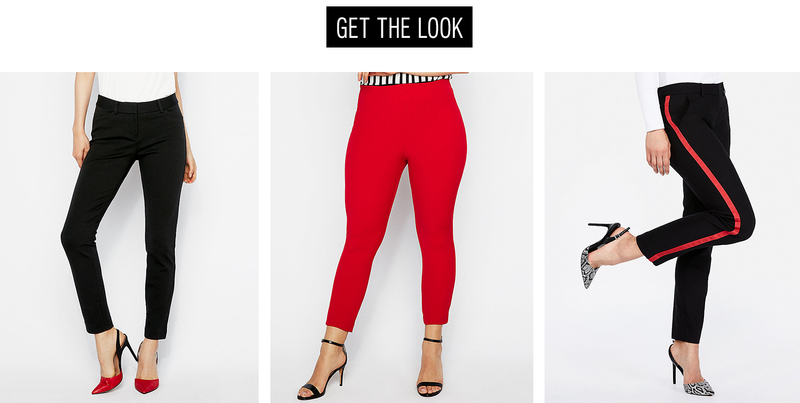 Ditch your slouchy work pants and step out in skinny-fits that put your form on display. 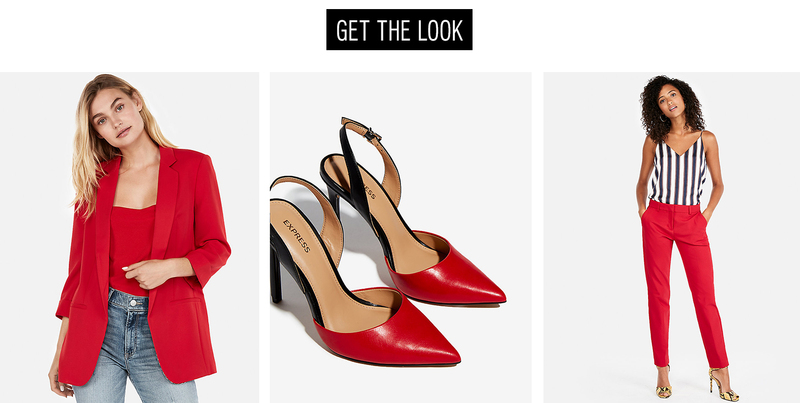 Curves aren’t against the office dress code—nor is walking through the office like you own the place. 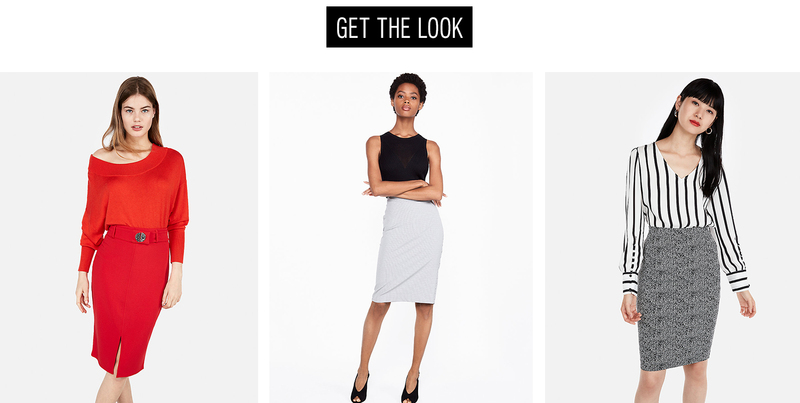 The pencil skirt is still a workwear staple, especially if you let it out of its basic, neutral shell. A bold color like emerald green, or material like leather can change everything. 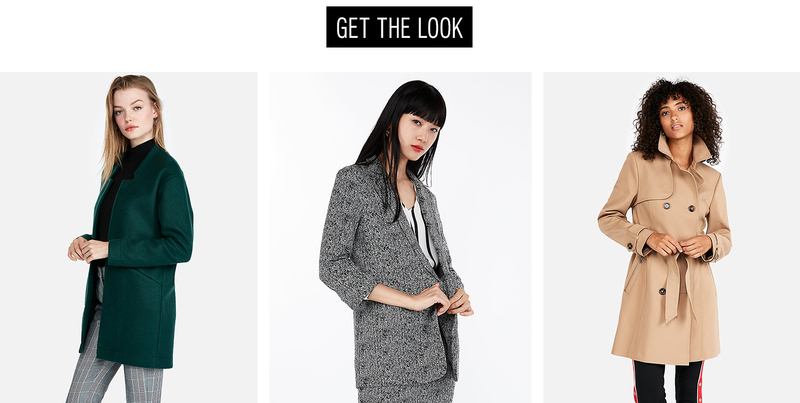 Whether you’re walking past your team or riding the elevator with investors, having a jacket that’s as on point as your office look is a move you won’t regret. Think: less black, more BOOM. You’re allowed to let your guard down on Friday, just like everyone else. 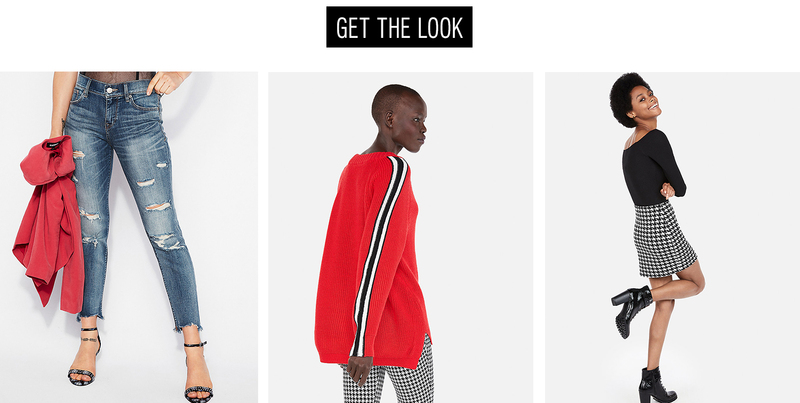 Does that mean letting your style game slip? Nah, not for a minute. In fact, this is a good moment to kick it up a notch.